It is no accident that Glasgow has been voted the world's friendliest city by many of its visitors. From its people to its architecture to its culture to its history, Glasgow stands out as a city of warmth, creativity and great experiences. Our city welcomes refugees, offers glorious parks and green spaces for its residents, and has world-famous museums and arts venues. It has a renowned industrial heritage, vibrant business sectors such as engineering, life sciences and digital and creative industries, and world-class universities. Glasgow is a city where generations of citizens have struggled for better conditions and equality for all. We want to see Glasgow fulfil its potential. Many people are locked out of the opportunities that our city has to offer because their community has been marginalised, because they have insufficient income, because they are disabled or they feel unsafe. Many people find it difficult to travel across the city because the transport system is fragmented. Many people suffer from the pollution in the city centre streets, which contributes to Glasgow’s reduced life expectancy. We know that these inequalities affect every citizen in some way - we are all the poorer for them. 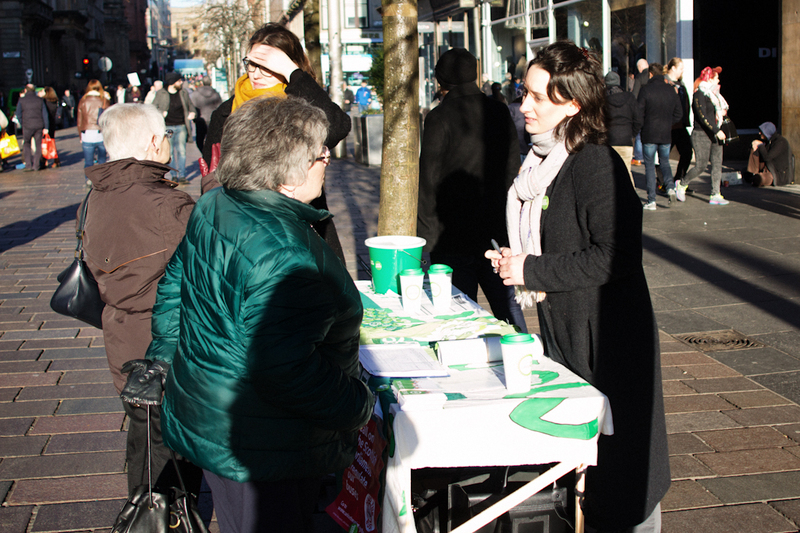 Local democracy should empower people – local views matter and their voices must be heard. The best way to create vibrant, safe and inclusive neighbourhoods is for local communities to have the power to make decisions, own local resources, and help themselves. But trust in politicians and the political system is low and many people tell us they feel disenchanted and cynical, and they see the workings of democracy as remote and lacking accountability. They see public money being spent in their area, when they’ve had little or no say over how that’s done, often resulting in poor choices being made. 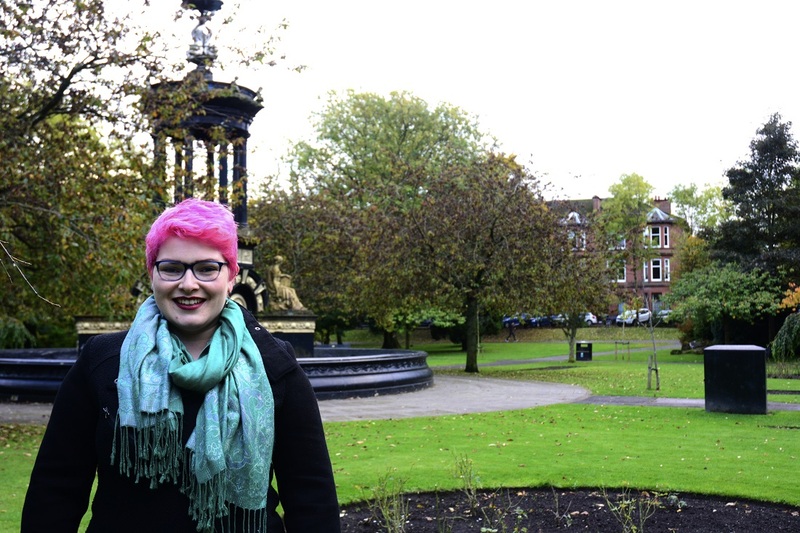 Our Glasgow Green party councillors will accept the challenges that exist in Glasgow. We will work alongside local people for a more equal, healthier, safer Glasgow where the environment is protected for all.